Pioneers in the industry, we offer belt type oil skimmer, double belt type oil skimmer, katchoil belt oil skimmer, single belt type oil skimmer and baby belt oil skimmer from India. We are a well-renowned organization in the industry to provide our patrons the best quality array of Belt Type Oil Skimmer. 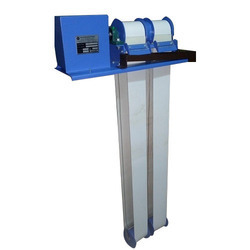 We are regarded as one of the trusted manufacturers, suppliers, and exporters of a wide gamut of Belt Type Oil Skimmers including Double Belt Type Oil Skimmer. It is designed to remove large amounts of oil from water and can perform flawlessly under demanding conditions. We use cutting edge technologies to manufacture these under stringent norms of quality. 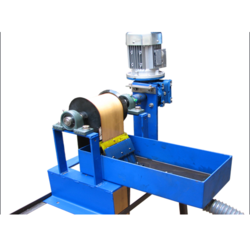 These are widely used in different industries and appreciated for seamless output. Our range of Katchoil Belt Oil Skimmer are built using advanced technology and quality materials that assures our clients of our products long life standards, low maintenance cots and high performance levels. Further our range of oil skimmers are manufactured to efficiently handle high temperatures, aggressive ph ranges and extreme weather conditions. 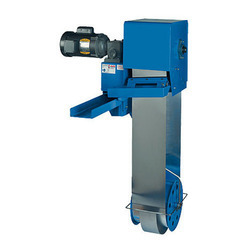 Single Belt Type Oil Skimmer is used to remove or separate oil from water as to reduce pollution. Capacity shall vary from Model to Model depending upon specific requirement. 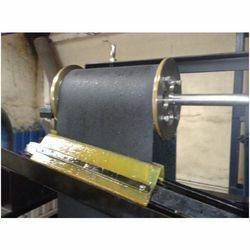 We have been reckoned as one of the reputed manufacturers, suppliers, and exporters of a broad gamut of Belt Type Oil Skimmers including Baby Belt Oil Skimmer. 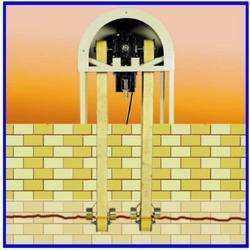 It is a highly compact oil skimmer and offers remarkable efficiency of oil removal. We use the best grades of raw materials and manufacture this in accordance with well defined norms of industry. This is provided with belt with high affinity for oil and ensures seamless performance. These can be availed at reasonable prices by our valued clients. Looking for Belt Type Oil Skimmer ?